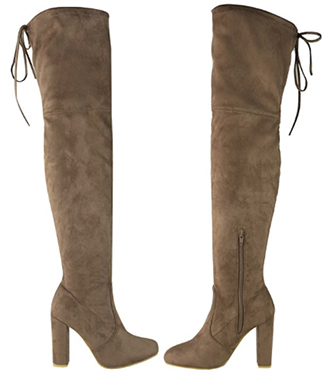 Stuart Weitzman Over The Knee Highland Suede Boots & Dupes! – Style Dr.
‹ PreviousGlamour Girl Gift Guide: 25 Holiday Gifts for Her Under $25! Next ›It’s A Wrap: Keep Warm in the Wrap Coat!